Make sure to include a name, a date and a place. Limit this to queries about Washington history and/or ancestors. Submit a photo if you have one. Please know I reserve the right to edit the query. 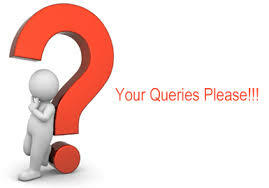 Queries won’t be posted every Thursday unless I have them! So on to the first one! I found this wonderful photo in Apple Annie’s Antique Gallery in Cashmere, Washington. I did some looking on Ancestry, and found a 1920 marriage record for Gus Monesmith from Wenatchee, and Laura Belle Branin, also of Wenatchee. 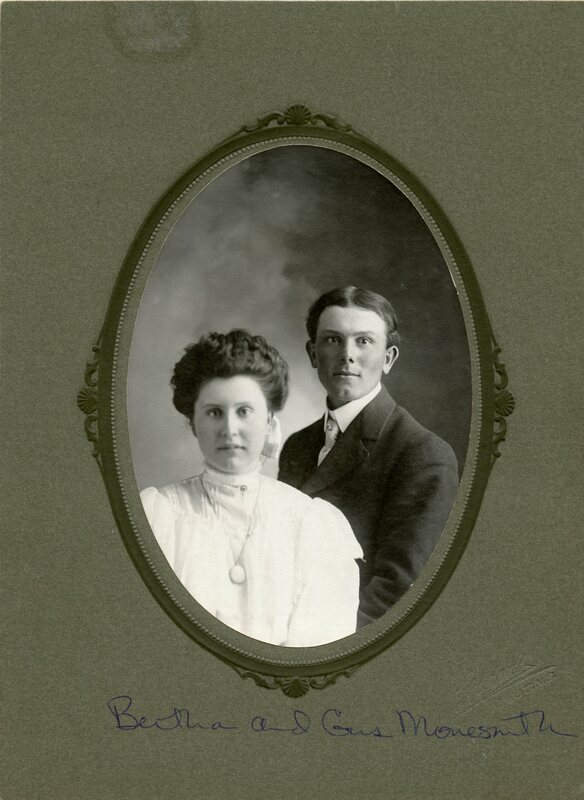 I also found (on Ancestry) an obituary: “Gus Monesmith, age 86, born in North Dakota, came to Wenatchee in 1904, in 1920 he married Laura Branin. He left a son, Thomas Monesmith, Scotts Bluff, NE; three daughters, Nellie Reeves, Marion Gossman, and Mildred Travis, all of Wenatchee. So who is/was Bertha??? Would love to return this photo to a descendant if I can find one!